Rabbi Kanarek has many years of experience in multiple fields of education. He received his semicha from Rabbi Isaac Elchonon Seminary in Yeshiva University. 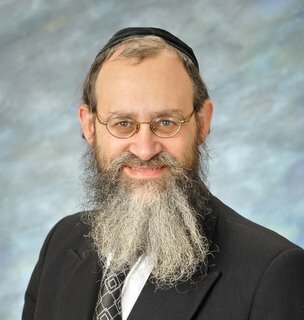 In addition Rabbi Kanarek holds a Masters of Science in Educational Leadership and a Bachelors of Arts in Economics. Rabbi Kanarek's chinuch experience includes being a Menhael, Rebbe, General Studies Principal and a Halacha teacher.